Brownie can take a one hour dance class as a try it (Fun Patch). Take a one hour class as a try it (Fun Patch). 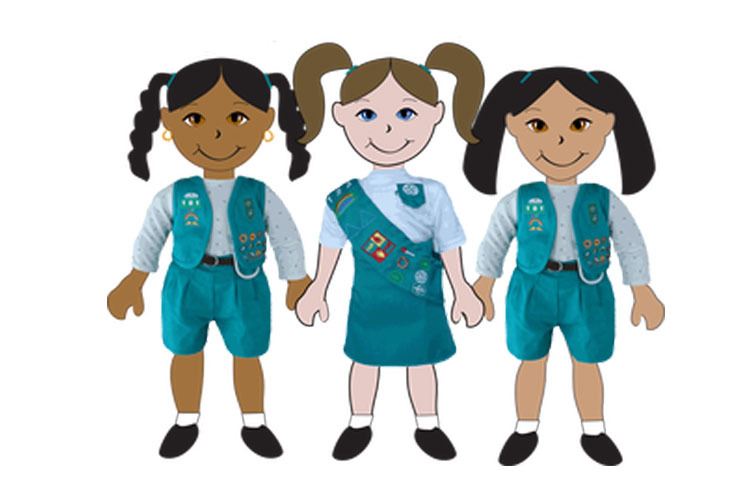 How many children will be attending from your troop. Payment must be received 7 days prior to the class start. A minimum of 6 children and a maximum of 20 children per class.